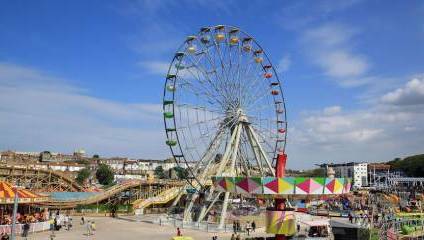 Planning a weekend in Brighton? 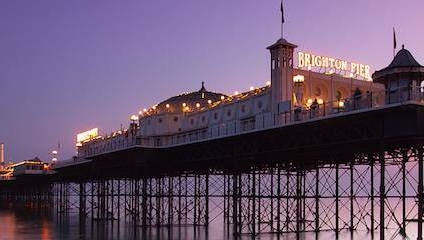 Brighton is a city where the number of activities and sites are near enough inexhaustible so we have tried to squeeze some of the city’s true gems into this short weekend guide. 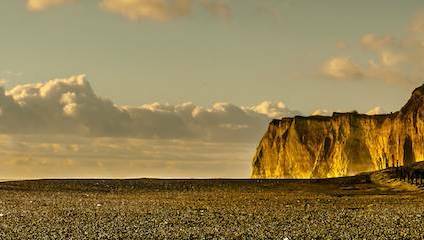 From the bustling city of Brighton to the tranquil countryside of the Seven Sisters Country Park, East Sussex is packed full of cultural gems. 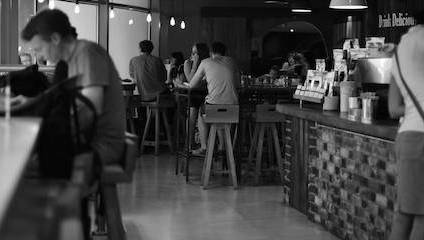 Find out our favourites in this cultural guide! 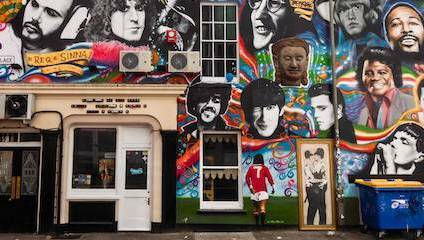 To save you wandering around aimlessly in search of an infamous Cassette Boy box or legendary Banksy, we’ve picked our favourite street art hotspots in Brighton. 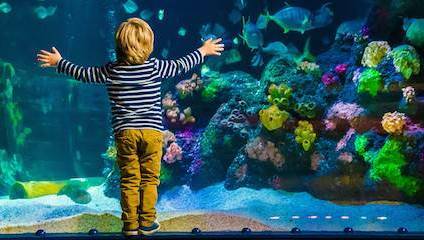 We've made a list of the top 5 things to keep you and your family entertained this summer in Brighton. 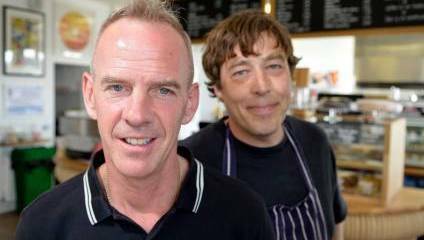 Culture Calling chat to the cafe owner about Brighton, revitalising the area and working with Fatboy Slim. From the quintessentially English seaside town or something a bit more edgy, we've got you covered this Summer! 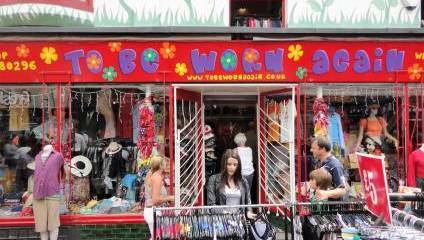 Brighton is famous for many things; its pier, notoriously pebbled beach, magnificent pavilion and its many curious little shops!